In recent news, it has been revealed that the singer George Michael tried to take his life four times before his death on Christmas back in 2016. The stunning revelation came from the late singer’s partner Fadi Fawaz. Though the artist died of natural causes. His longtime partner revealed, on a post on Instagram that he had desperately wanted to end his life. Such was his desperation that the Careless Whisper hitmaker stabbed himself no less than 25 times while he was still in rehab. 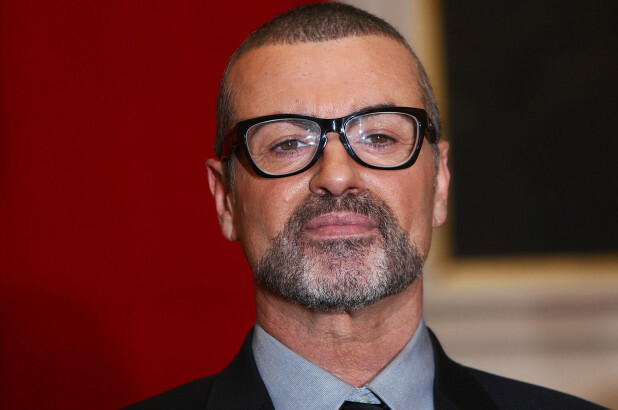 Fadi states that George had simply just given up on life a while ago, saying that people only wanted him for his music. Since he was the one to discover the late singer’s body, Fadi recalls thinking that George had unfortunately succeeded in his suicide attempt this time. He claims that he had often begged the artist not to continue attempting suicide but his depression had a strong hold over him. Furthermore, the hairdresser revealed that he had also persistently asked the singer to not take the drug, GHB, due to the fear of finding him dead in bed one day. As a result of taking this drug, for the next few months Fadi says that he would often find his partner passed out in front of the fire, on the chair or on the floor while living at their house in Highgate. Fadi declares that finding his partner’s dead body in the way that he greatly feared was not only disturbing, but devastating for him.